Six new Master Sommeliers have been added to the Court of Master Sommeliers, Americas roster after a December 5 tasting exam, scheduled as a result of the unprecedented decision to invalidate the results of the tasting portion of the 2018 Master Sommelier diploma exam that was given in September. 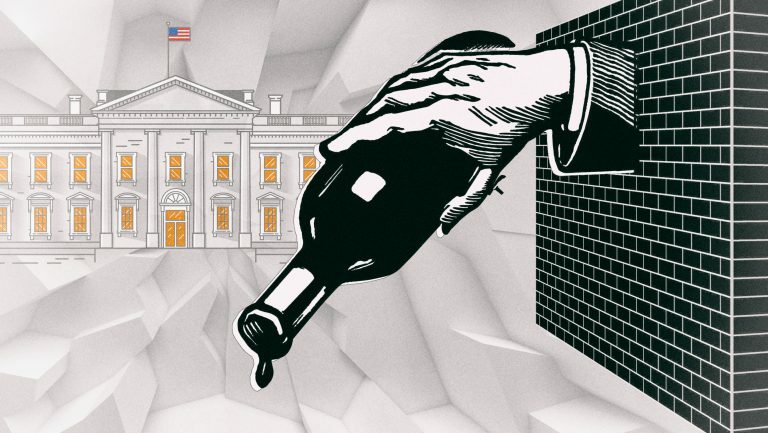 The controversial decision, announced in October, resulted in 23 of a record-breaking 24 new Master Sommeliers being stripped of their titles after an investigation revealed that a standing Master Sommelier released confidential information about the tasting exam to candidates. The six new Master Sommeliers—Dana Gaiser of Lauber Imports in New York; Andrey Ivanov of Bliss Wine Imports in San Francisco; Douglas Kim of Picasso in Las Vegas; Mia Van de Water of Eleven Madison Park in New York; Max Kast of Broadbent Selections in Chapel Hill, North Carolina; and Steven McDonald of Pappas Bros. Steakhouse in Houston—had all passed the tasting portion of the exam in September, earning them the title of Master Sommelier before having it stripped away in October. Several other candidates who had previously passed the tasting portion of the exam did not pass the retest. 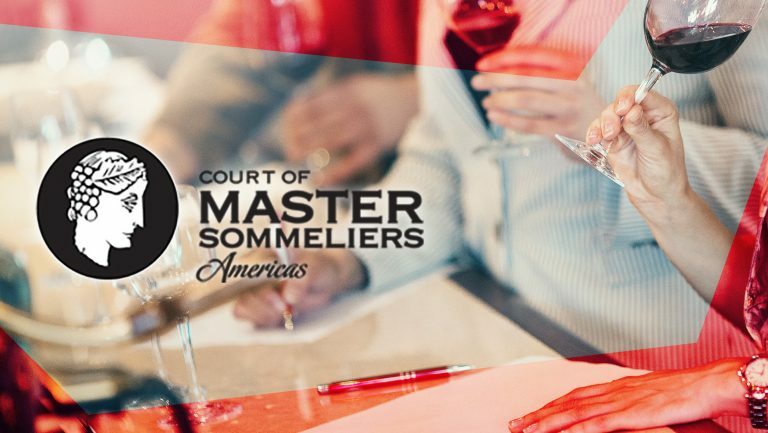 The Court of Master Sommeliers, Americas announced on October 10 that they would hold two retesting opportunities for all candidates who had taken the Master Sommelier tasting exam in September. Candidates were given the option of sitting for one of the two special tasting sessions, either in December 2018 or April 2019, or simply waiting for the regularly scheduled Master Sommelier exam in September 2019. All will also receive one additional chance to sit the exam before resetting; normally a Master Sommelier candidate has three years to pass all three portions of the exam before the results reset. Thirty of the 54 candidates eligible for the opportunity to resit this portion of the exam chose to do so in December. 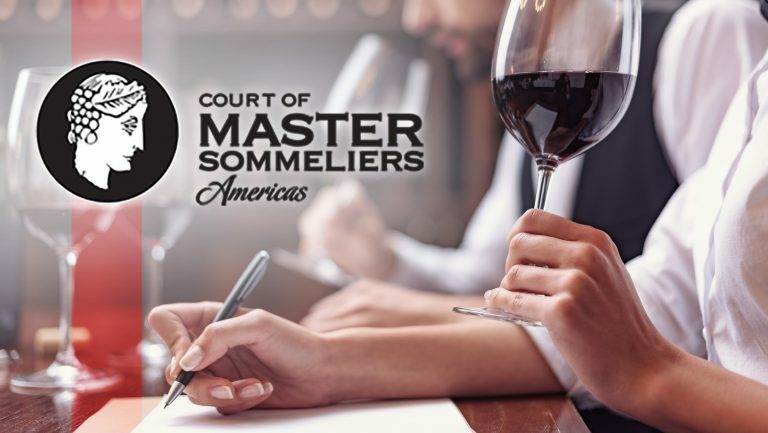 When establishing parameters for tasting exam retests, the Court of Master Sommeliers, Americas also agreed to refund all tasting exam fees from the September exam, waive the resit fee, and offer assistance with travel costs for the retests when necessary. The tasting portion of the exam normally costs $995, or $1795 when combined with the practical examination. But other financial implications were unavoidable for the resitting candidates. 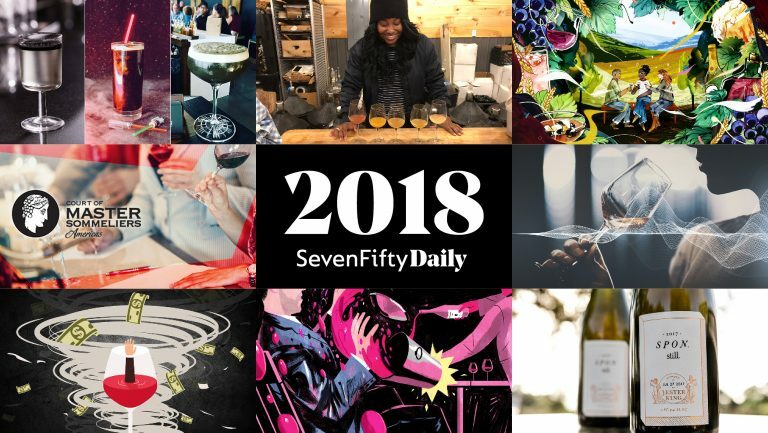 Steven Washuta, a sommelier at The Pool in New York, noted in an email that the cost of additional tasting wines was fairly nominal—about $150 per week for six weeks, since there wasn’t much time before the December exam. But the opportunity cost of not passing the retest is substantial. “The bigger financial impact for me comes from the opportunities I have already received having had the MS title,” Washuta says, noting that in the weeks after passing the Master Sommelier diploma exam, he had gotten substantial inquiries about working special events, consulting for private cellars, and judging wine competitions. “The cost of losing many of these opportunities for a year is likely much more than the amount that I spent on wine to taste.” Washuta did not pass the December tasting exam. Despite much speculation, the Court of Master Sommeliers, Americas has not released any new information about the cheating scandal itself, including the identity of the Master Sommelier who released the confidential information, to whom that information was released, or what was contained in the information shared. In an October 9 press release, the Court announced that it would move to terminate the membership of the Master Sommelier involved in the confidentiality breach. Shortly after the candidates received news of the compromised tasting exam, 19 of the Master Sommelier candidates stripped of their titles sent a letter to the Court of Master Sommeliers expressing their opposition to the decision to void all tasting exam results. In the letter, the candidates outlined their feelings that the decision was made in haste, urging the Court to investigate further before wiping out results across the board. 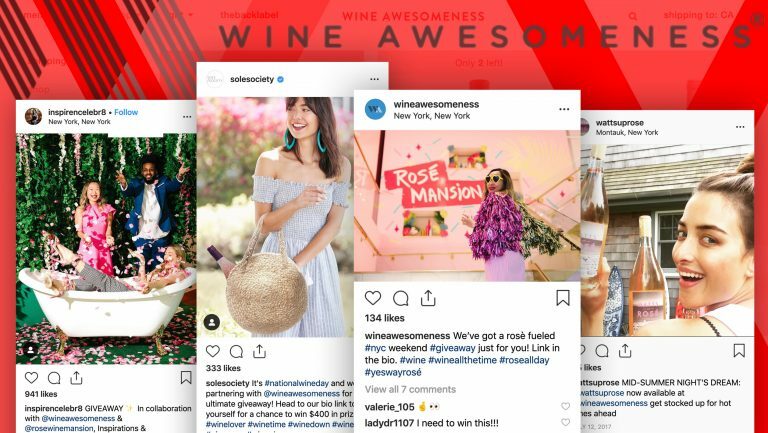 Each of the 19 candidates signed the letter with the initials “MS” appended to his or her name, and some continue to use the title “Master Sommelier” on social media accounts. While the Court has not confirmed how many of the 30 candidates for the December exam had previously passed the tasting portion of the exam, the implications of not passing certainly weighed heavy on those retaking the exam. “I think the scandal and the Court’s decision have put everyone in my position at a strong psychological disadvantage,” Washuta says. “I went into the September exam thinking, ‘this is my chance to get my name out there and start building a personal brand,’ but I went into this exam thinking, ‘If I fail this flight I’ll lose the ability to use the title and the public will likely assume I cheated before.’” He notes that he had far more anxiety than in previous exams and that he felt overwhelmed by the pressure to the point that his hands were shaking. Others reacted similarly. Of those Washuta spoke with after the tasting, none felt truly happy about their performance. It is uncertain whether all candidates will decide to resit the exam, whether because of their disagreement with the Court’s decision to strip these titles away or a new disillusionment with the organization itself. 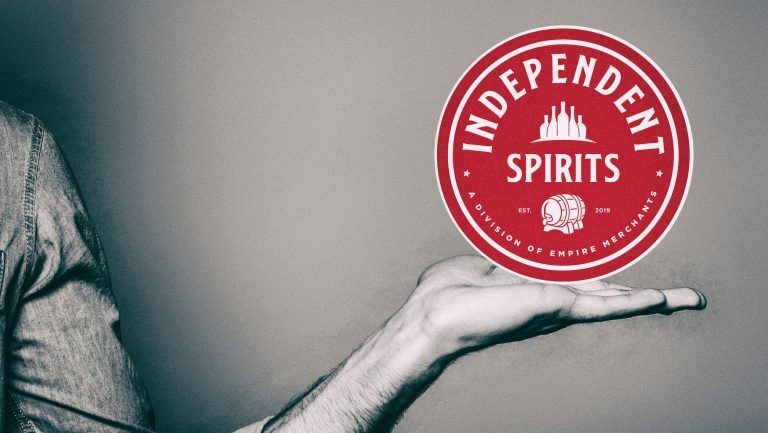 When SevenFifty Daily spoke to candidates in October, one affected person, who wished to remain anonymous, said that they would likely not retake the exam. For others, the ordeal has only made them more determined to secure that red pin for good.